We help everyday families tackle life’s financial challenges. No matter which stage you are at on your financial journey, we’re here to help. All of our services are tailored to you and your unique financial circumstances, needs and wants. We offer tailored financial planning and advice that considers every aspect of your financial situation. We make sure that your dream retirement will become a financial reality. We help figure out whether shares or property are the right investment choice for you. We help you to create a realistic budget and get your cash flow under control. We make sure that your super performance is maximised for your financial goals. We can provide you with a tailored and comprehensive property investment strategy. Whether you’re looking to buy a home or just want to improve on your existing loan, we can help. We offer the peace-of-mind that comes from knowing you’re protected financially in case the worst happens. The first step to a more secure financial future starts at our initial meeting. At My Wealth Solutions, our team of expert financial advisors are here to help you navigate every financial challenge that comes your way with the confidence only professional advice can provide. Let us be your secret weapon for tackling any financial challenge that comes your way! Let us know how we can help you get to a more secure financial future. General Advice Warning The information provided on this website has been provided as general advice only. 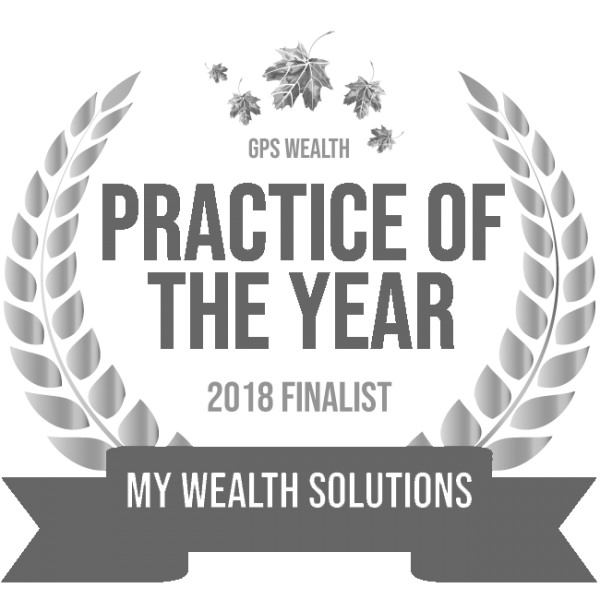 We have not considered your financial circumstances, needs or objectives and you should seek the assistance of your GPS Wealth Ltd (GPS) Adviser before you make any decision regarding any products mentioned in this communication. Whilst all care has been taken in the preparation of this material, no warranty is given in respect of the information provided and accordingly neither GPS nor its related entities, employees or agents shall be liable on any ground whatsoever with respect to decisions or actions taken as a result of you acting upon such information.